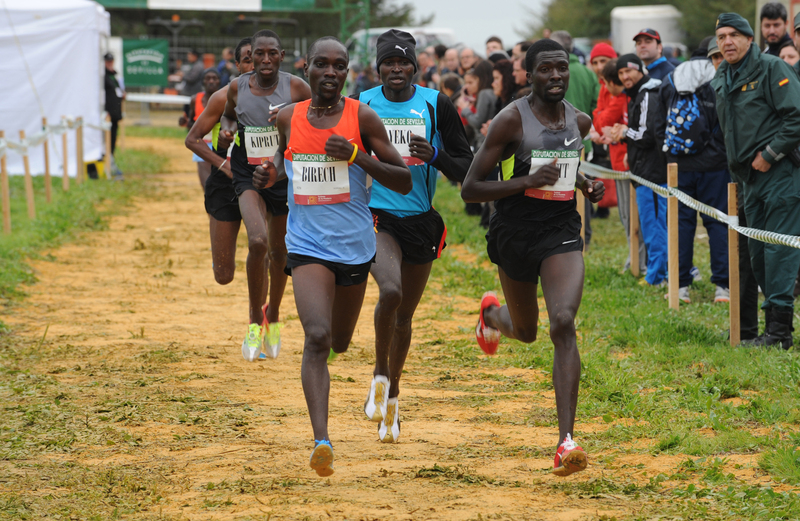 The Cross Internacional de Itálica is an annual cross country running competition that is held every January in Santiponce, near Seville, Spain. 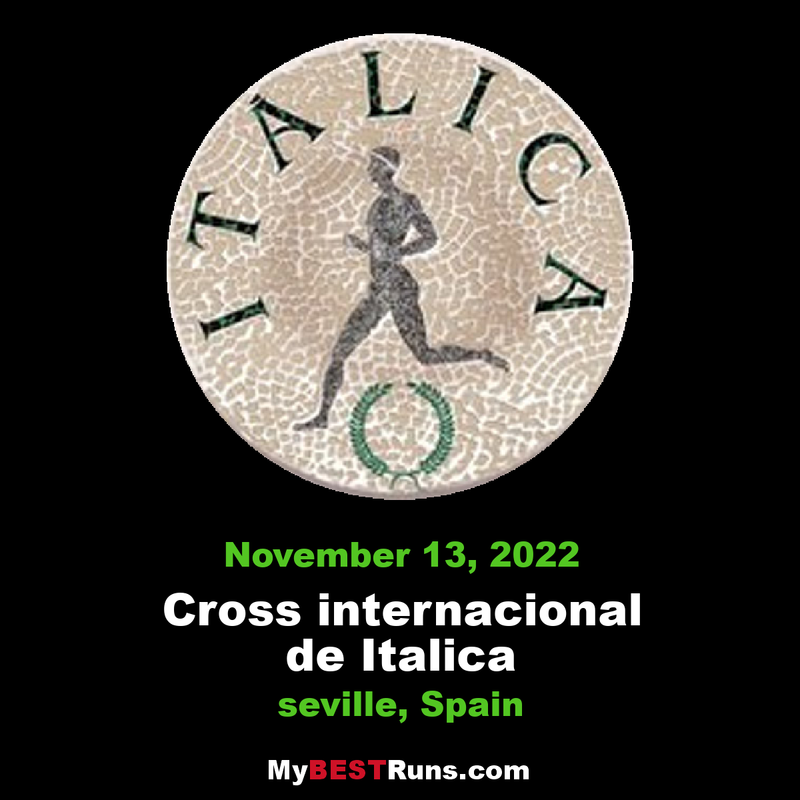 Inaugurated in 1982, the race course is set in the ruins of the ancient Romancity of Italica. 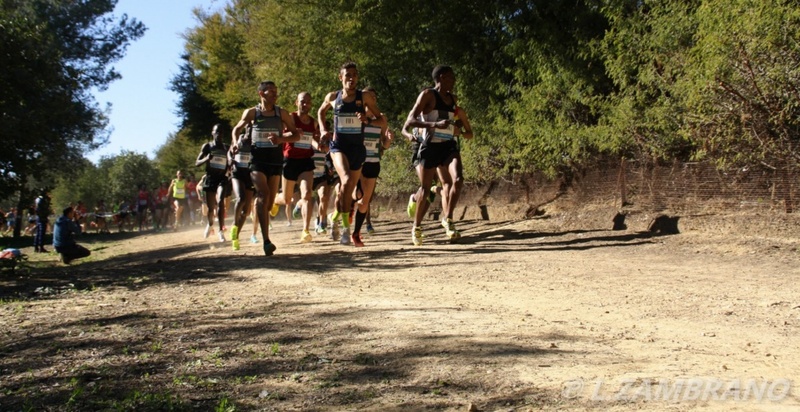 As one of only two Spanish competitions to hold IAAFpermit meeting status, it is one of the more prestigious races on the Spanish cross country circuit. The competition comprises three general categories of race: children's and junior races, the mass participation ("popular") race, and the professional international races. The men's international race was a 10km race until 1999 when it was increased to roughly 11km. The distance of the women's international race (currently 8km) has also fluctuated, varying between 5.5km and 6.6km in its early years.The course of the race loops through the ancient streets of Itálica, passing alongside ruins throughout.The red clay ground usually makes for a dry running surface, although rain has occasionally made this a particularly difficult, muddy course in previous editions. Italica is one of the most important Roman sites in Spain. It has its origin with Publius Cornelius Scipio by the year 206 BC, after the triumph of Rome over Carthage in Ilipa. It is the birthplace of important personalities, specifically in Italica were born the emperors Trajan and Adriano and many senators of the time. It was then a city of proven importance, especially since the time of Augustus. Hence the importance of its theater and amphitheater, the third largest in the empire after the Roman Colosseum and the anti-theater of Padua. It had luxury mansions whose remains are preserved. Its decadence arrived with the dynasty of the Antoninos and it was accentuated in times of Severe Septimio, diminishing the size of the city. 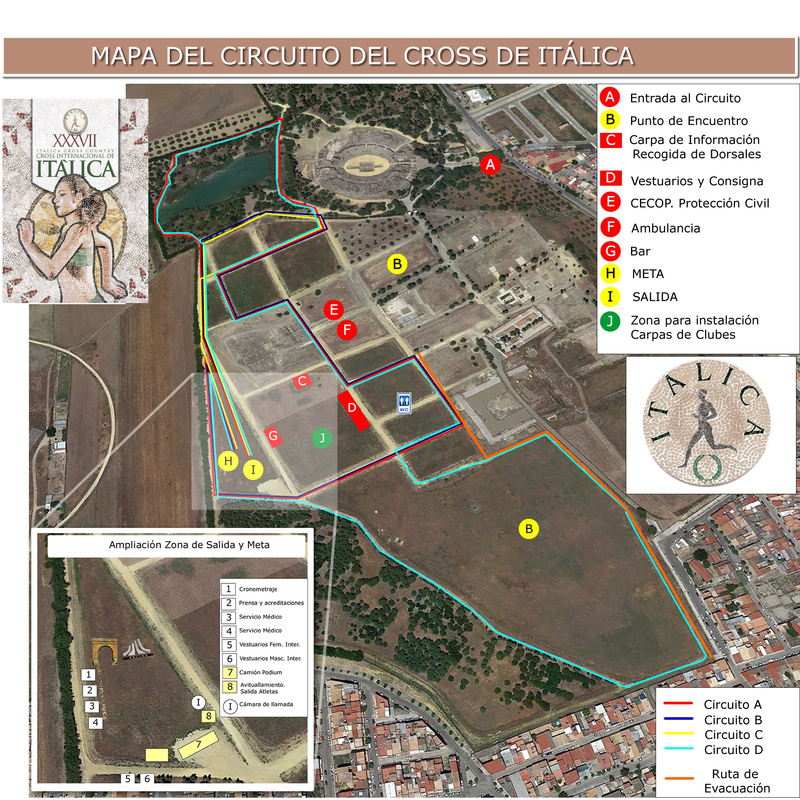 It is a place with a lot of history around which the Cross Italica 2018 revolves. It is expected in total more than 3,000 participants who will further enhance a field through as the Cross of Itálica that has more than 37 years of history. Held on a pleasant and dry afternoon with the temperature about 66F (19C), the men’s 9.9km event didn’t kick off particularly fast as a large pack covered the opening two kilometers in 5:50, led by Bahrain’s Albert Rop while the mainfavorites ran conservatively in these early stages. 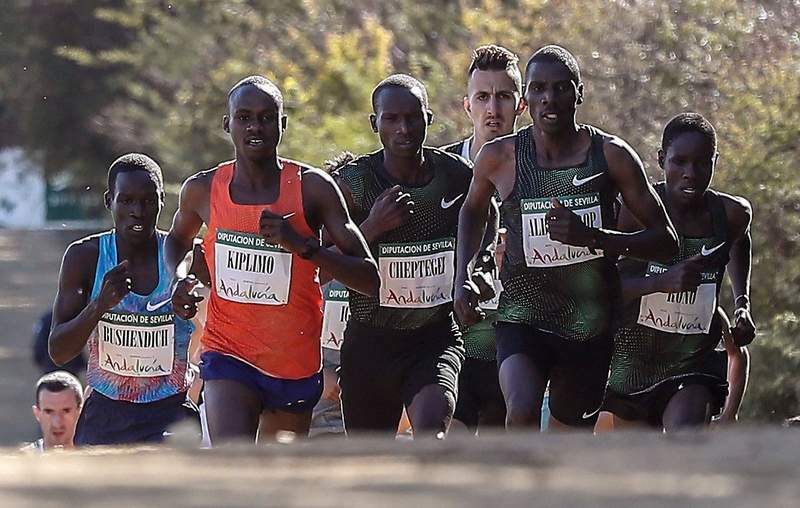 The following 1.95km circuit took a faster 5:38 with eight men still in the heading group which included Rop, the Ugandan trio of Kiplimo, world 10,000m silver medallist Joshua Cheptegei and Mande Bushendich, Kenya’s Vincent Rono, Morocco’s world steeplechase silvermedalist Soufiane El Bakkali and the Spanish pair of Toni Abadía and David Palacio who were fresh from respective performances of 7:47:60 an 7:54:33 over 3000m indoors last Friday in Valencia. Morocco’s 2012 Olympic 1500m bronzemedalist Abdelaati Iguider dropped out during the second lap. Defending champion Cheptegei, who was aiming to match his fellow Ugandan Matthew Kisorio’s achievement of back-to-back titles (2008 and 2009) could only stay with Kiplimo for four minutes as his younger compatriot unleashed a devastating kick with the clock reading 22:10 to open asizable margin on him already inside the closing lap. To the astonishment of the assembled crowd, Kiplimo effectively ended the race in a matter of seconds as Cheptegi proved to be unable to follow in his footsteps.